Turkey sees Syrian North and Northwest as a areas of its exclusive interest. According to the source, Turkish secret services held a number of meetings to increase its presence in the region. A commander of ‘Shuhadaa Manbij’ battalion Khattav Assajur was the most active in the preparation of the sleeper cells in the city. 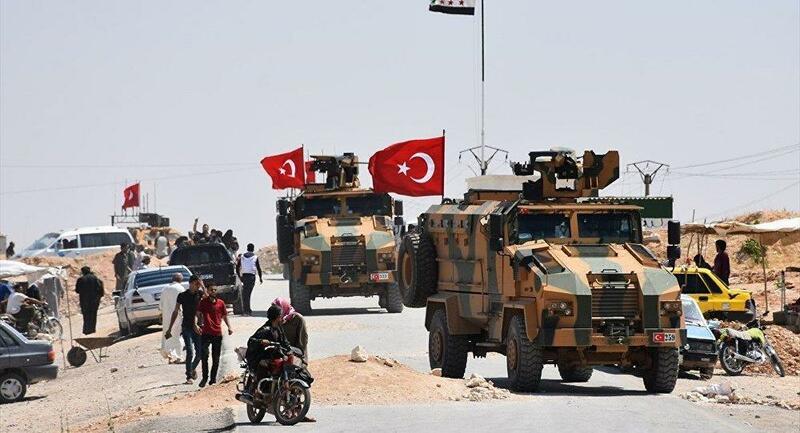 Assajur is reportedly responsible for the preparation of favourable public opinion of Northern Aleppo residents and support of locals to the Turkish troops in case of its deploying.